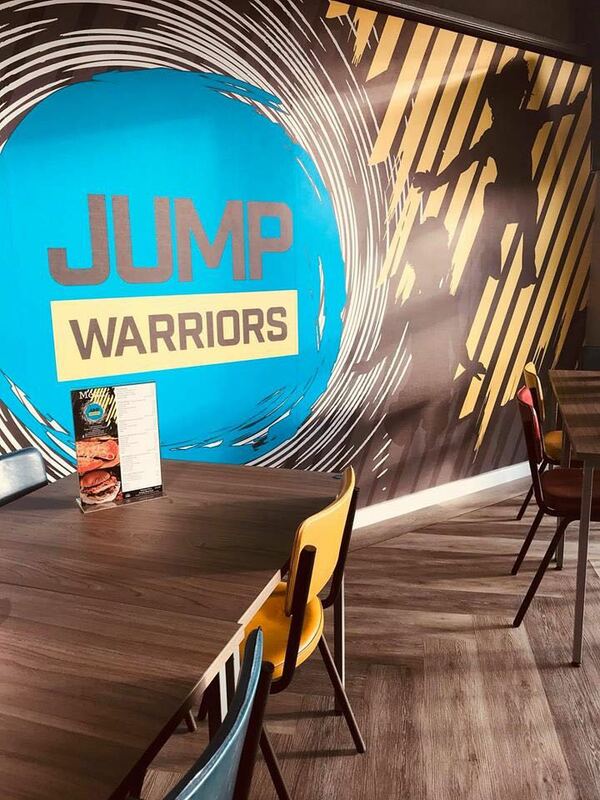 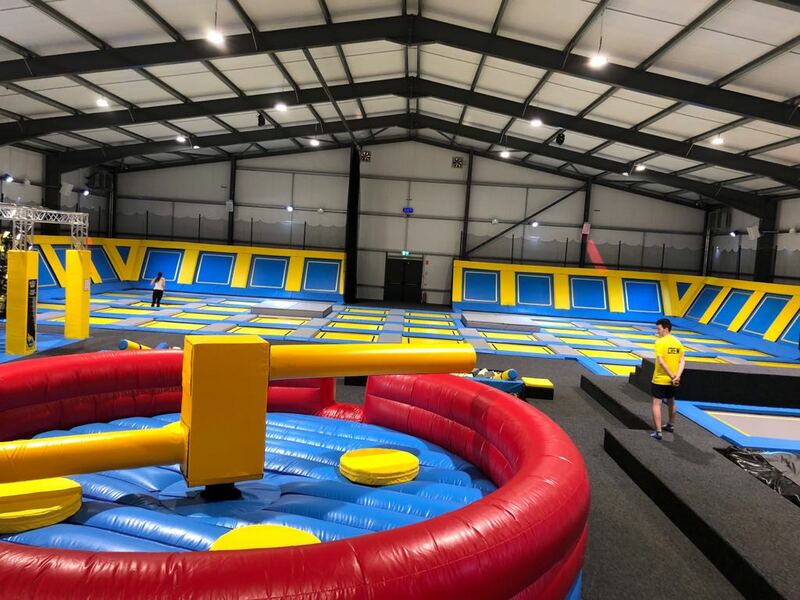 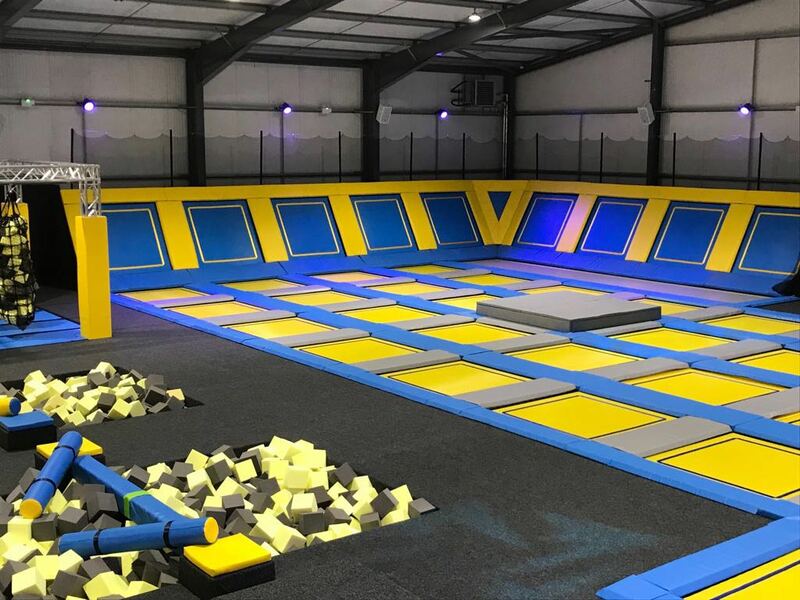 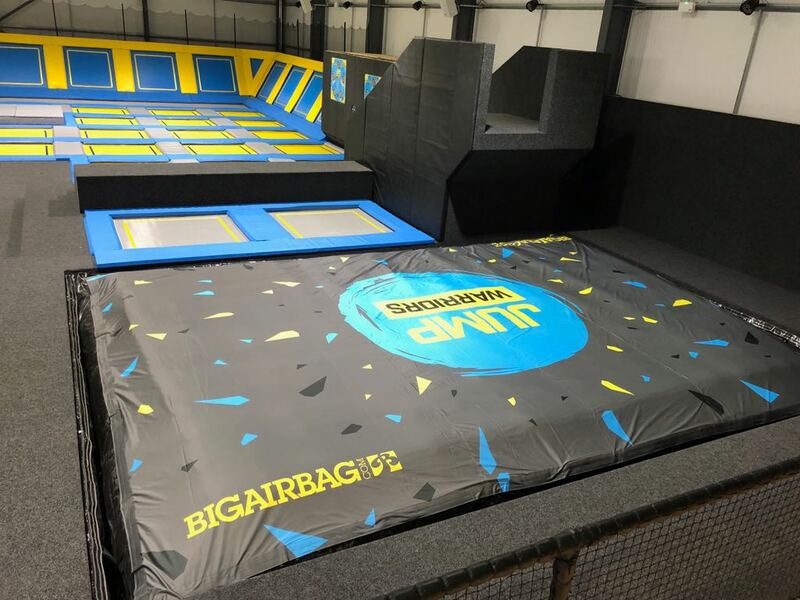 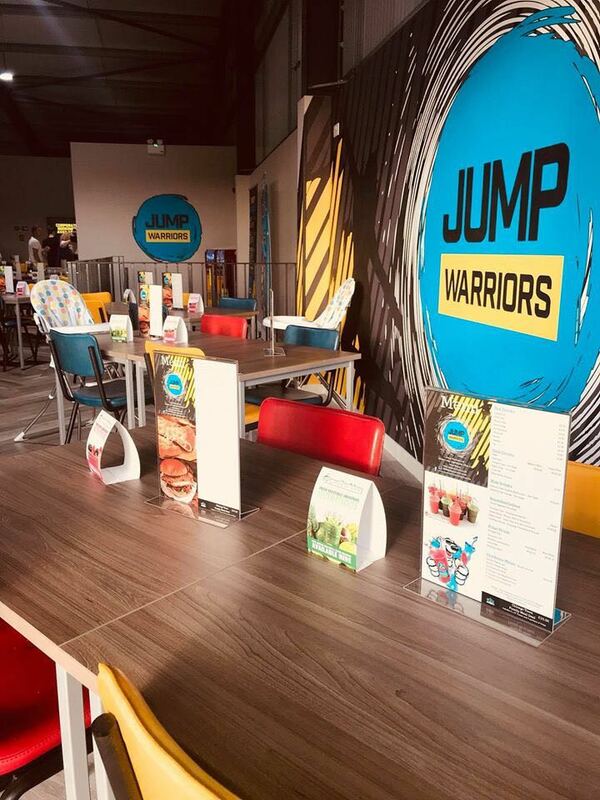 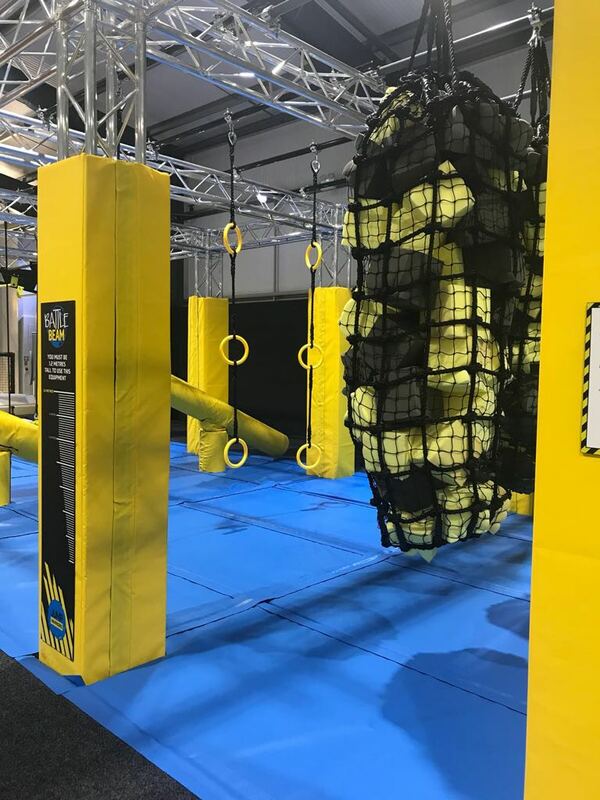 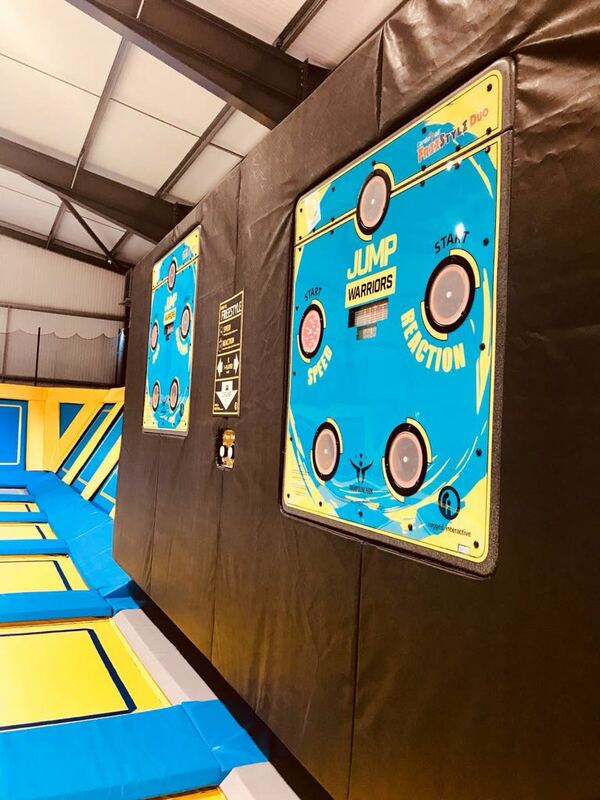 Have you visited Jump Warriors? 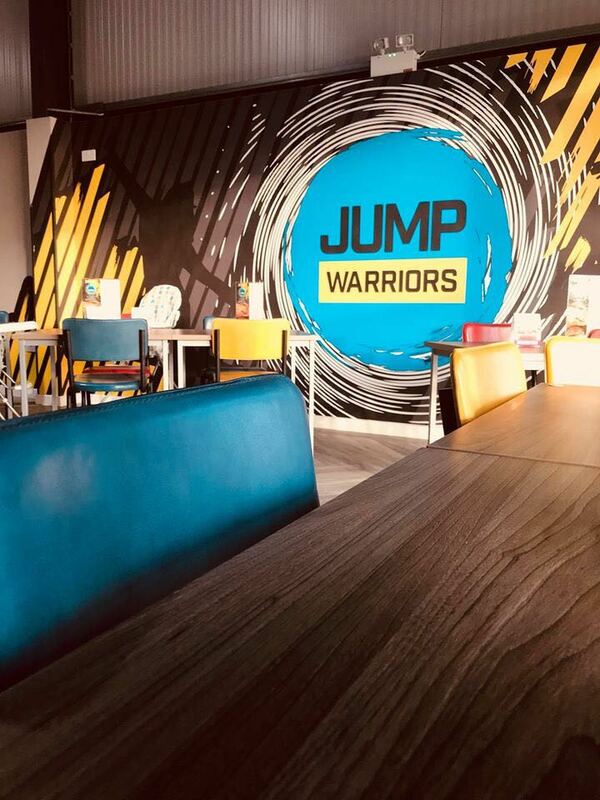 If you are thinking of making a booking or whether you already have a trip booked. 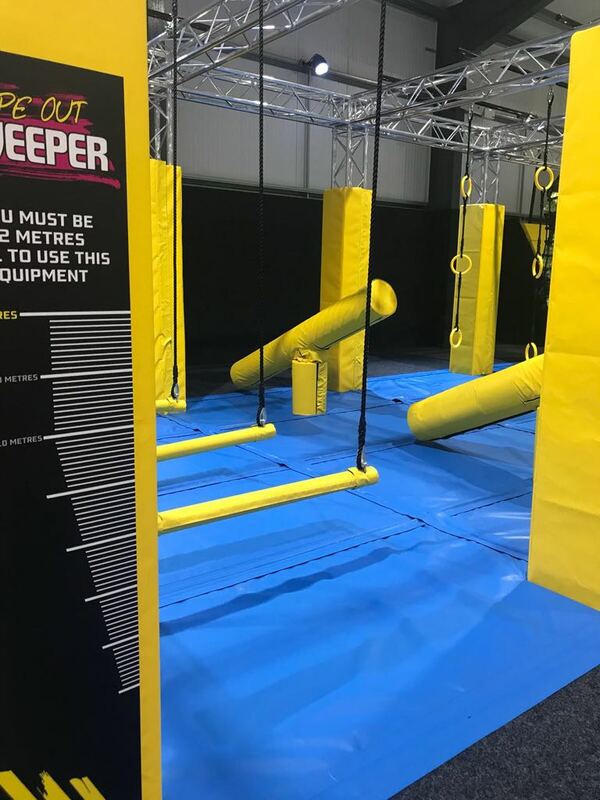 Below are a few shots of what you can expect on your arrival.